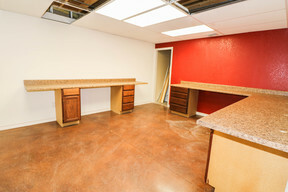 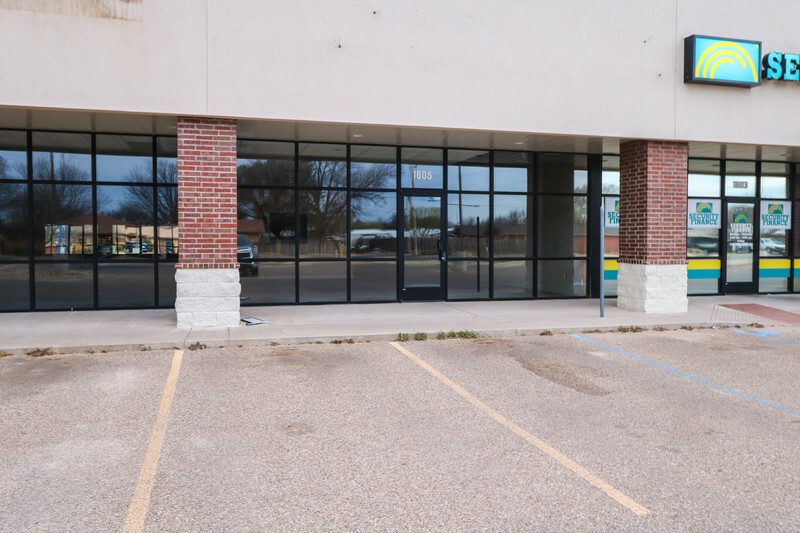 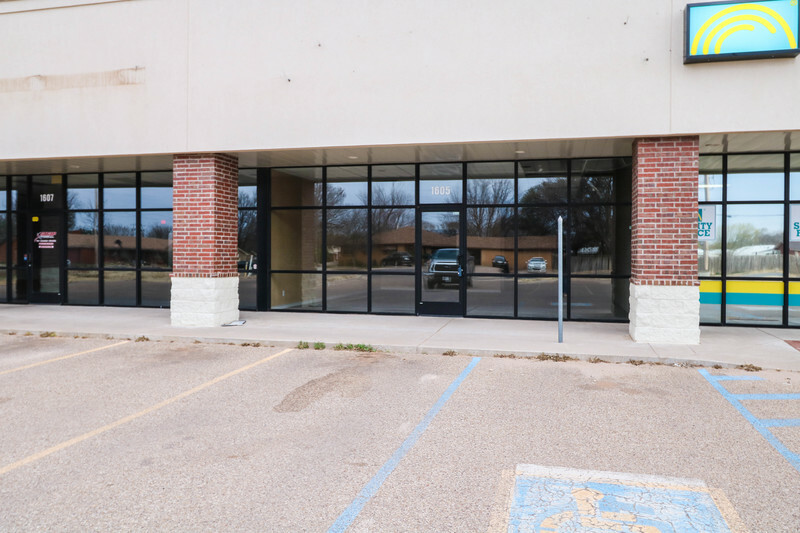 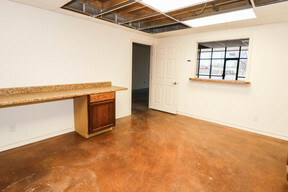 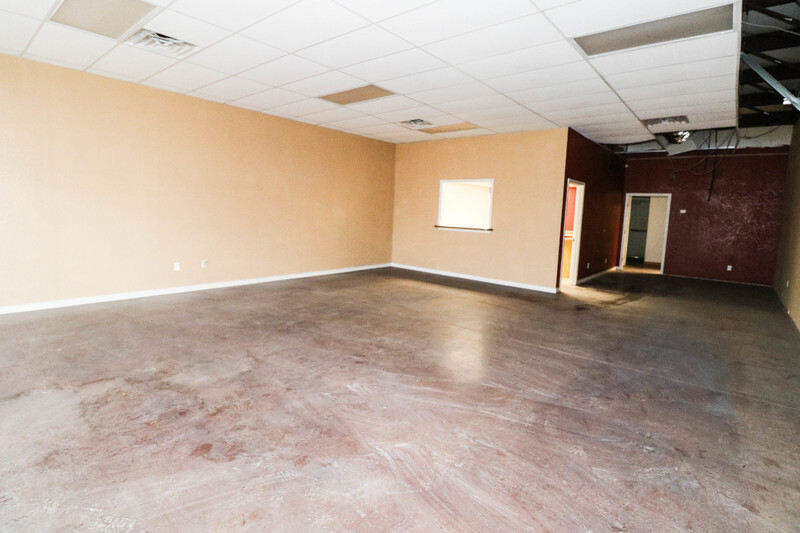 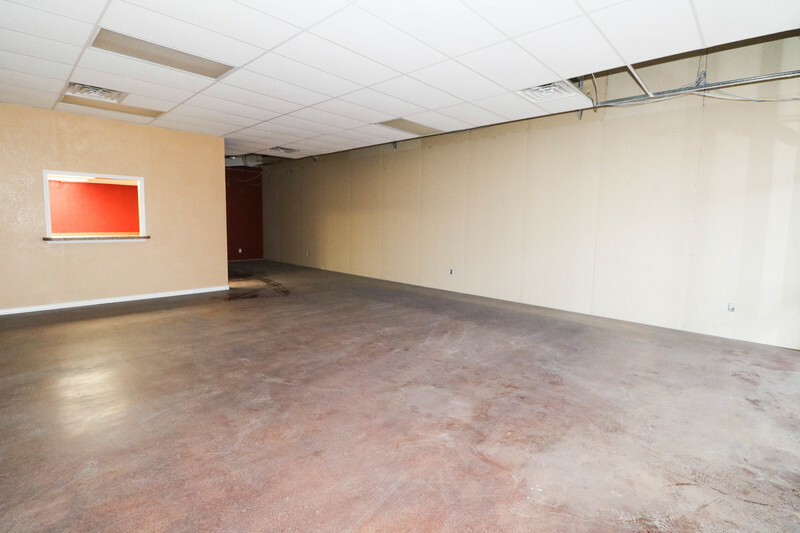 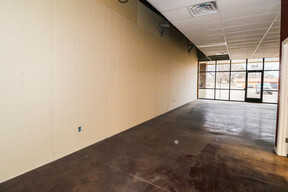 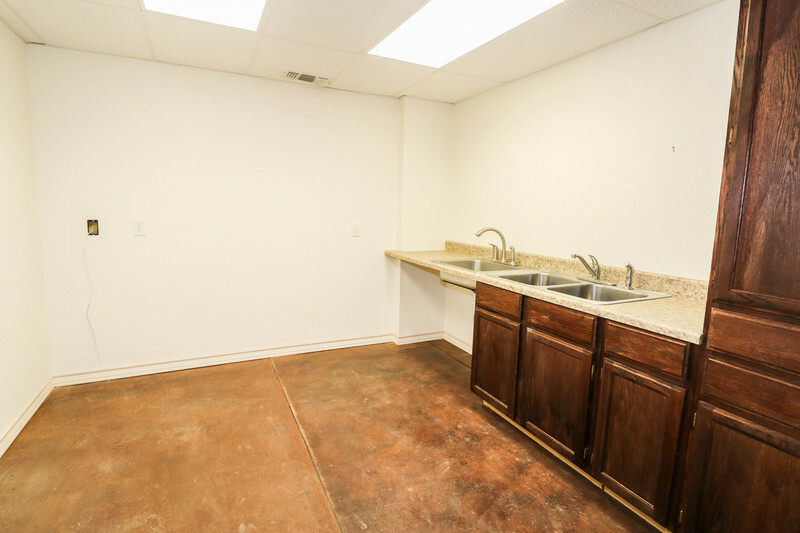 Quality office space with great visibility conveniently located on Phelps Avenue in Littlefield Tx. 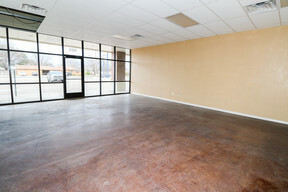 This building has approx. 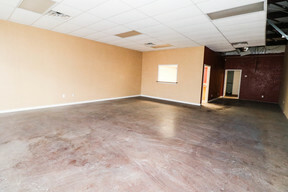 1500 Sq.Ft. 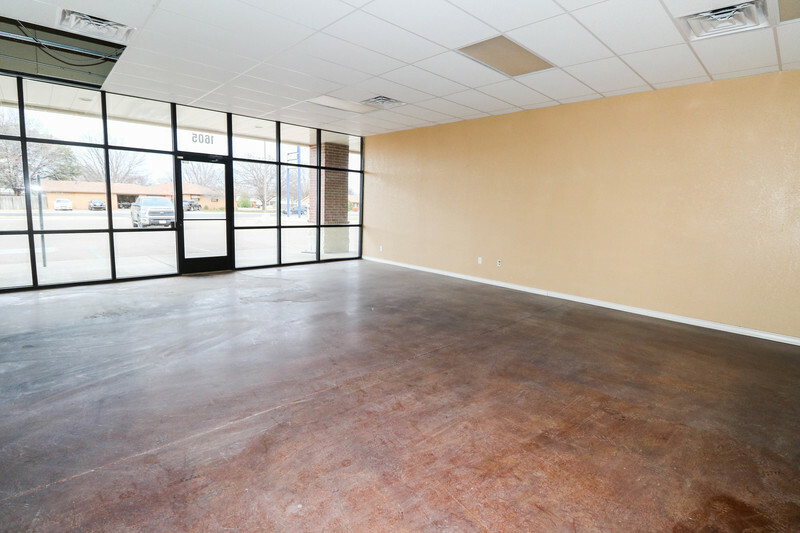 of open space that would work great for an array of business opportunities. 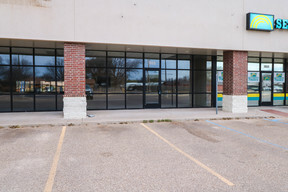 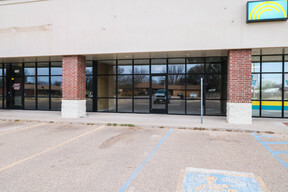 Owner is currently leasing at $11/Sq.Ft. annually plus $3.60 NNN reimbursements, but is willing to look at all offers.